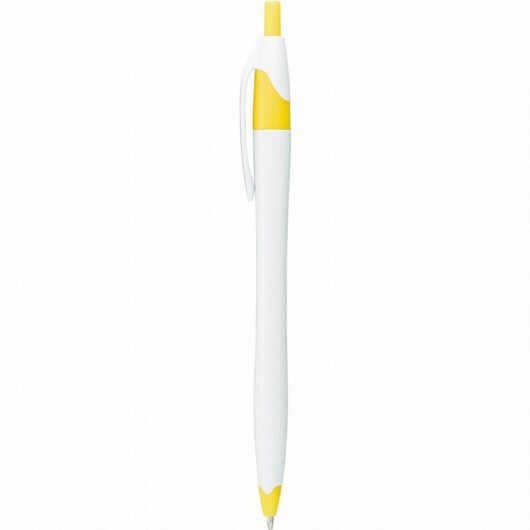 A big seller in the US is now available here. 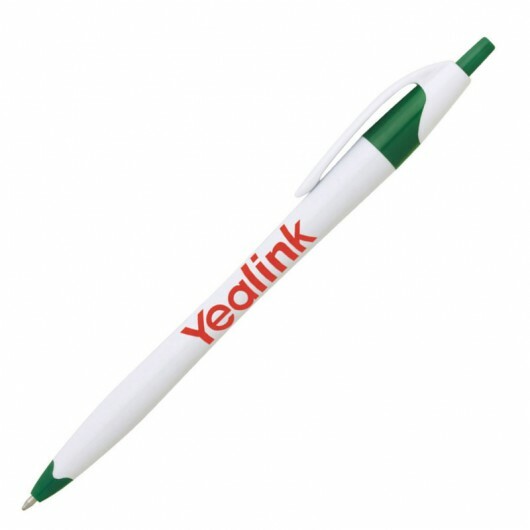 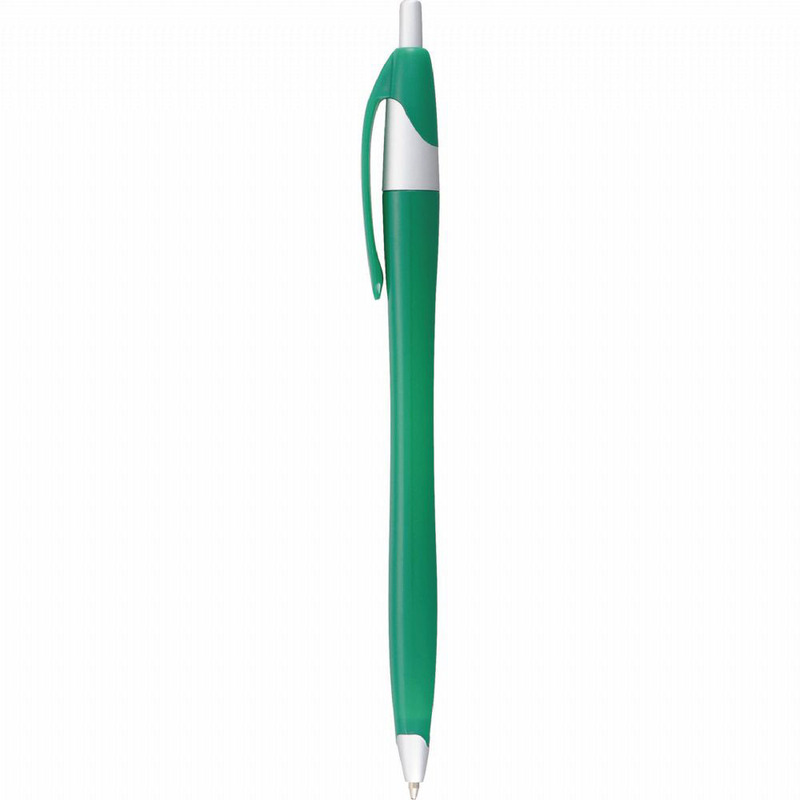 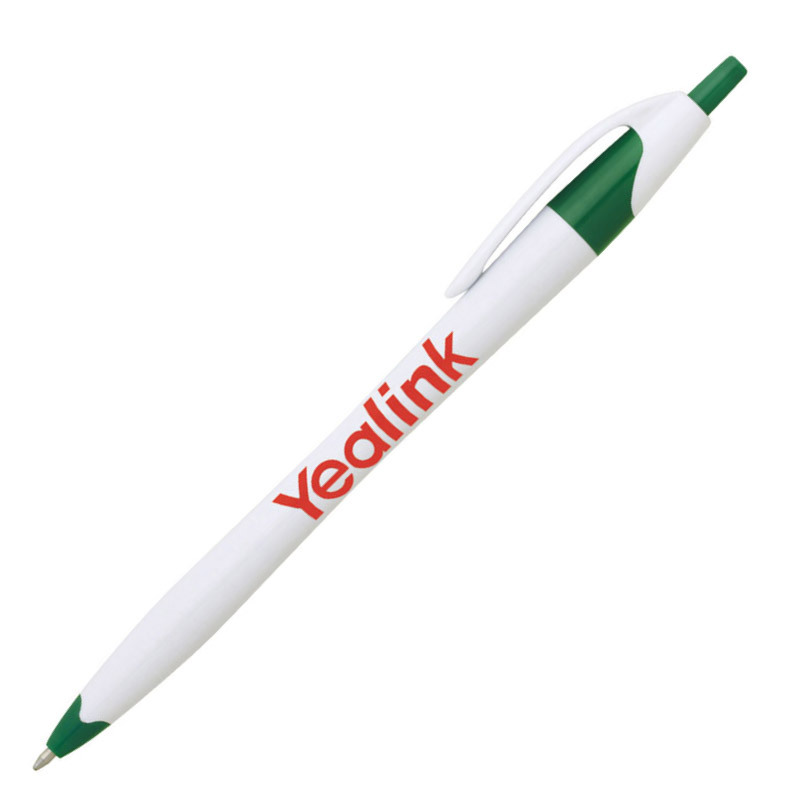 Get your logo known with an Athena pen! 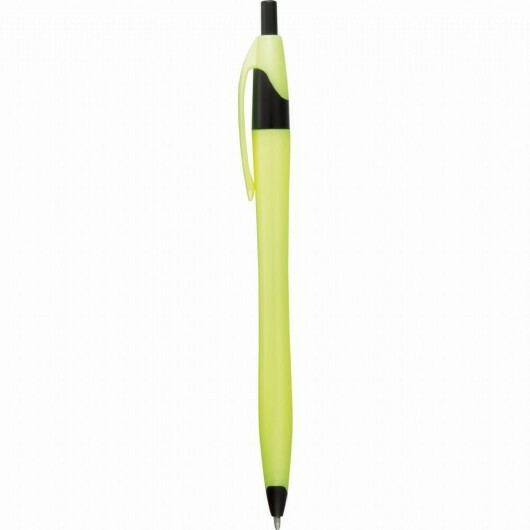 One of the most popular styles in the US is now available in Oz. These pens have black ink and a signature design with contoured barrel and retractable click action. Choose from solid colours or a combination - we also have stylus options available(price on request), let us know if you would be interested in these.